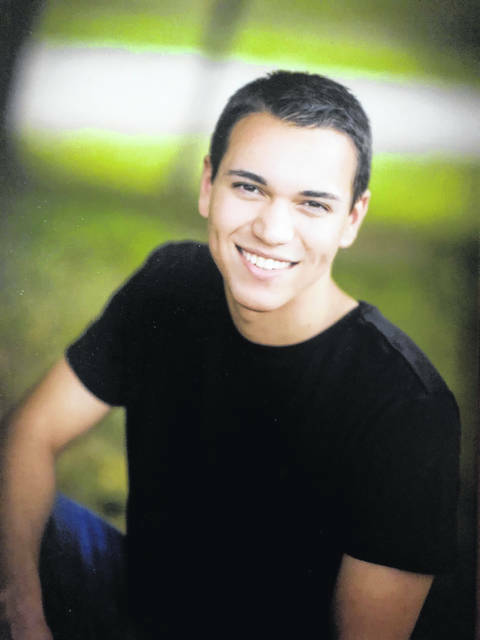 CIRCLEVILLE — Cole Durst will receive a $10,000 per year scholarship toward tuition at Ohio Christian University and a $2,500 per year stipend for work as an intern in a field aligned with his major. Durst, of Middleport, is a senior at Meigs High School. The Creative Communities Scholarship is based on academics, character, service, leadership and the student has to attend a school with approximately 750 or fewer students in grades 9-12. Durst participated in OCU’s Scholars Day, an annual event for the university’s highest-achieving applicants to compete for scholarships. Each student submitted an application, essay, reference letter and participated in an interview and mock classes. Ohio Christian University is committed to offering a complete education that develops students intellectually, professionally, and spiritually. OCU offers degree programs for residential undergraduate students, graduate students, and adult and online students. Additionally, students can participate in OnlinePlus which provides undergraduate classes online with the option of participating in for-credit enrichment experiences on campus or abroad. The Trailblazer Academy allows high school students to complete college classes. All programs are designed to equip students to become leaders in their careers, communities, families, and the world.